Jessica Schmidt was born and raised in Metairie, Louisiana. 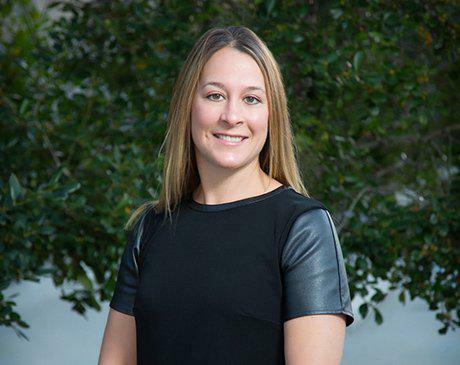 After high school, Jessica completed her prerequisites for nursing at the University of New Orleans and then attended Louisiana State University Health New Orleans where she earned her Bachelor of Science in Nursing Degree in December of 2004. Following graduation, Jessica worked as a Registered Nurse in the Intensive Care Unit for 2 years, and then transferred to the Post Anesthesia Care Unit. She worked in the Post Anesthesia Care Unit at Ochsner Jefferson Highway from 2007 through 2014, and then at Crescent City Surgical Centre from 2014 through 2017, where she cared for a variety of orthopedic patients and assisted with their post-operative care at home and in the hospital. As a Registered Nurse, she served on the Louisiana Association of Perianesthesia Nursing Board of Directors and received awards for Outstanding Leadership and Excellence in Nursing. In addition, she was nominated by her peers and received the Daisy Award for extraordinary nursing. In May 2014, Jessica started the Family Nurse Practitioner Program at Louisiana State University Health New Orleans. She graduated in May 2017, with her Doctor of Nursing Practice and was inducted into Sigma Theta Tau. Jessica is a Certified Family Nurse Practitioner and is a member of the American Association of Nurse Practitioners and the National Association of Orthopedic Nursing.